With identity theft in the news, more people give thought to protecting personal information. When it comes to car insurance, you may need to choose between the need for privacy and the need for insurance. Your driving history, vehicle information and certain pieces of personal information are already available. Withholding further information may cause an insurer to deny you coverage. All drivers in Toronto are required to carry a minimum level of car insurance as required by the Ontario government. Though this base level of insurance doesn’t provide much protection, particularly in the case of lawsuits or collision repairs, optional coverage is quite flexible and it’s easy for a driver to customize their own personal auto insurance policy. 2 What Information is Already Available About Me? 4 How Safe is My Personal Information With an Insurance Company? To drive Ontario roads, every personal vehicle must have a minimum of $200,000 in third-party liability insurance coverage. Since this protects a motorist against lawsuits in serious at fault accidents, many choose to increase their coverage. Accident settlements can exceed $200,000 in some cases. Drivers who have borrowed money to buy a car may find that their lender has additional requirements. While optional under provincial legislation, collision and comprehensive coverage may be necessary to fulfill financing obligations. What Information is Already Available About Me? In Ontario, the Ministry of Transportation keeps two databases containing personal information. One is the driver’s license database. This stores information that you provided when you applied for a license. Any subsequent traffic violations and convictions are added to your file. The vehicle registration database contains information about your car. 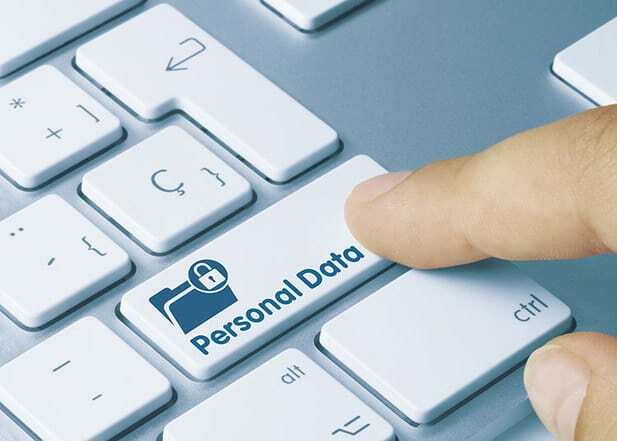 This file contains the current owner’s personal information, as well as previous owners. The MTO sells information from both databases upon request to people and organizations. Beginning in 1994, the MTO no longer provided home address in most cases, though the bulk of information in both databases remains available. So your insurance company can obtain most of the pertinent information about your insurance situation through the MTO. However, obtaining that information comes at a cost to them. 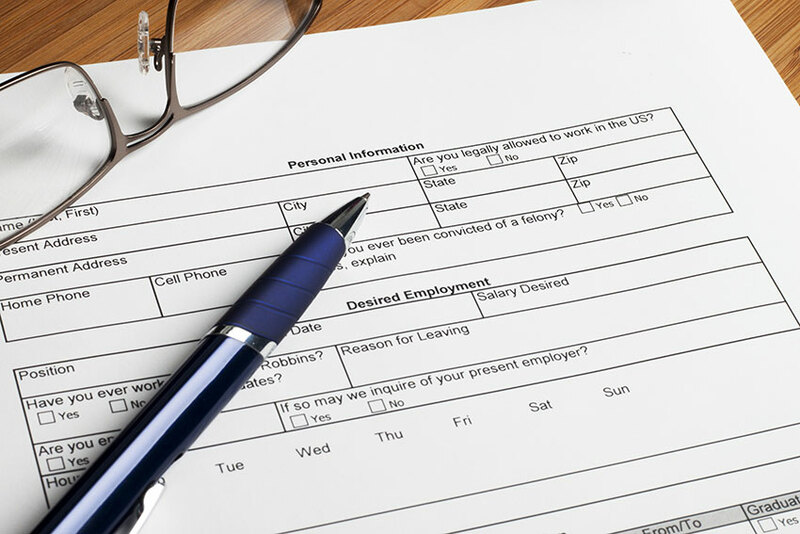 A driver refusing to volunteer this information when applying for insurance is likely denied. Since most of your personal, driving and vehicle information are already on public record, withholding information from your insurer doesn’t make sense. In fact, providing incomplete or misleading information may void your policy. When there is an insurance claim, insurance companies investigate the claim. This ensures that money gets paid out for valid claims. An insurance adjuster may, at this time, obtain information from the MTO. If discrepancies exist between this and the information you provided to the insurance company, your claim could be denied even if the discrepancy has nothing to do with the claim. How Safe is My Personal Information With an Insurance Company? Once again, almost all the information an insurance company needs is already available to anyone willing to pay a fee to the MTO. The most significant data that’s not provided is your home address, which may already be available through the phone book or other phone listings. Your insurance company doesn’t have any completely confidential information about you, even after you fully disclose your data. The Financia, thel Services Commission of Ontario specifies the data an insurance company needs here. In fact, your personal information is likely safer in insurance companies’ hands than it is with the MTO. The Ontario car insurance market is private and competitive. With privacy protection a priority to auto insurance consumers, most companies have privacy policies. A new type of car insurance discounting has arrived in Ontario. Using diagnostic devices or smart phones, these programs collect information about how your vehicle operates. Data tracked includes acceleration and braking rates, time of day the vehicle operates and in some cases the number of kilometers driven. Participation in such a program is voluntary on the motorist’s part. If you’re uncomfortable with this information collection, you can opt out. Typically, these programs provide a discount if you do sign up, as well as potential savings once safe driving habits emerge. Collision and comprehensive insurance are the biggest add-ons to Ontario auto insurance policies. These sections cover loss or damage to a vehicle for nearly any circumstance. You can customize your personal auto insurance policy by adjusting the deductible on these insurance sections. Increasing the deductible lowers monthly premiums, while dropping a deductible raises cost. On top of these riders, there are a number of endorsements to further customize your policy. Business travelers may add non-owned vehicle protection to avoid the high cost of collision damage waivers when renting cars. New car owners can add endorsements to ensure that their car is replaced or protected against depreciation in its first few years. There are many other endorsements but note that not all companies offer the same products. Customizing an auto insurance policy by saving money? Few drivers would complain about that. Most insurers offer a variety of discounts, covering everything from customer loyalty to using winter tires. It’s possible that a driver qualifies for a discount but the insurer won’t necessarily add the discount if it’s not specifically asked for. Other common discounts include breaks for combining home and car insurance with the same company or insuring multiple vehicles with one provider. Usage-based insurance is now appearing in Ontario. Motorists qualify for a participation discount as well as potential savings when their good driving habits are confirmed. If you have a vacation car or drive off hours, getting personalized coverage for the way you drive may be the right choice for you. Owners of vacation cars can get reduced rates or only insure their vehicle when it is in use. Even a daily use vehicle might be cheaper to insure if the provider has accurate information about how many kilometres the car is driven. Keep your agent or broker up to date on how vehicles are used. It can keep your rates and coverage accurate. Insurance claims can be denied when your usage and coverage don’t match. To get coverage specialized for the way that you drive your vehicle, call your insurance agent or your insurance company and explain to them when and how often you drive. If you qualify for discounts or other programs, you can potentially save money on your policy while getting coverage that’s better suited for you. Take a look at your auto insurance policy today to see if there are any ways you can personalize your coverage to get more from your auto insurance policy. Look into the options available and see what appeals to you the most. Have you tried Ratelab’s car insurance calculator to see how much you could save on car insurance? Enter your postal code below to get started.